If you're a regular reader of my blog you're probably wondering why I'm posting on a Tuesday because I usually post 5 days per week except Tuesday and Thursday but today I am posting because I have some exciting news for you. 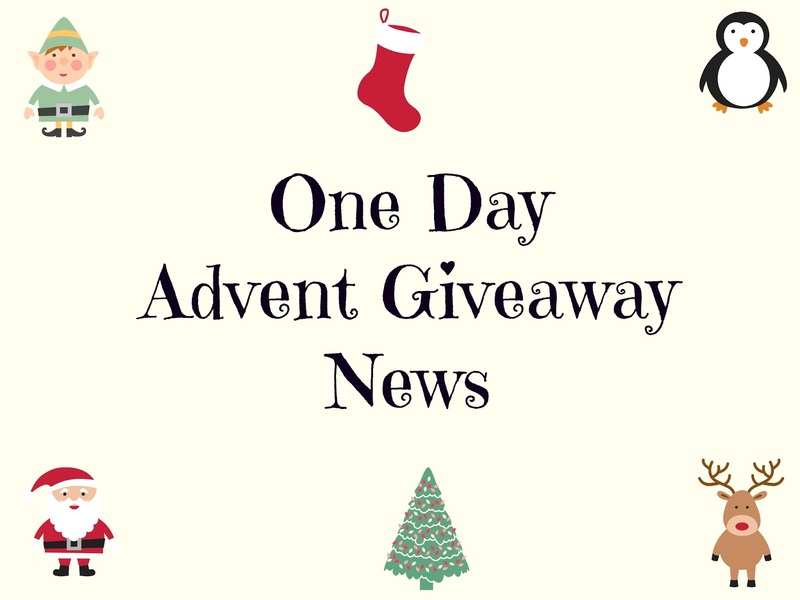 Wednesdays post will go live at midnight tonight instead of the usual time of 8am because I have a special one day advent giveaway for you all, starting at midnight and ending at 11.59pm on Wednesday night. I will reveal all in Wednesdays post including how to enter, terms and conditions and of course the most important thing, the prize. So keep an eye out for Wednesdays post so you don't miss out, it's a great prize and I can't wait to show you all.